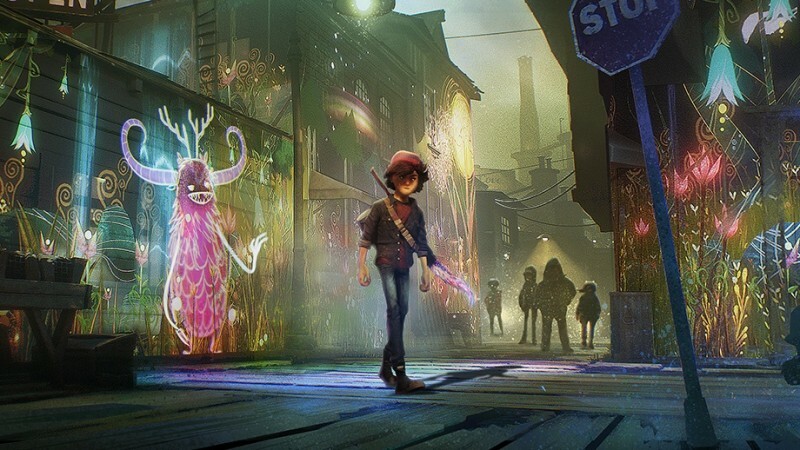 Earlier today, Sony posted a story trailer for Concrete Genie, their new game about being a kid and creating life using wall graffiti. This time around, the trailer focused a lot more on story and the artstyle, resembling a kind of Laika-style movie such as Kubo and the Two Strings. Or maybe not, that’s just what it looks like to me. We get a pretty good sense about the game from this trailer, including a story mode with actual dialogue and some sense of how the gameplay reinforces the themes and vice-versa. Concrete Genie, which was announced at Paris Games Week 2017, has a release window of sometime this year, but no exact date has been nailed down so far.